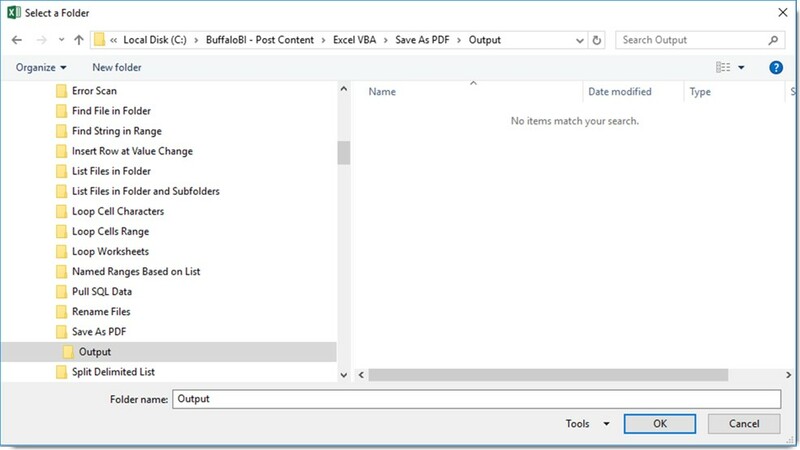 The following post provides an example of how to save an Excel file as a PDF Document, using VBA code. 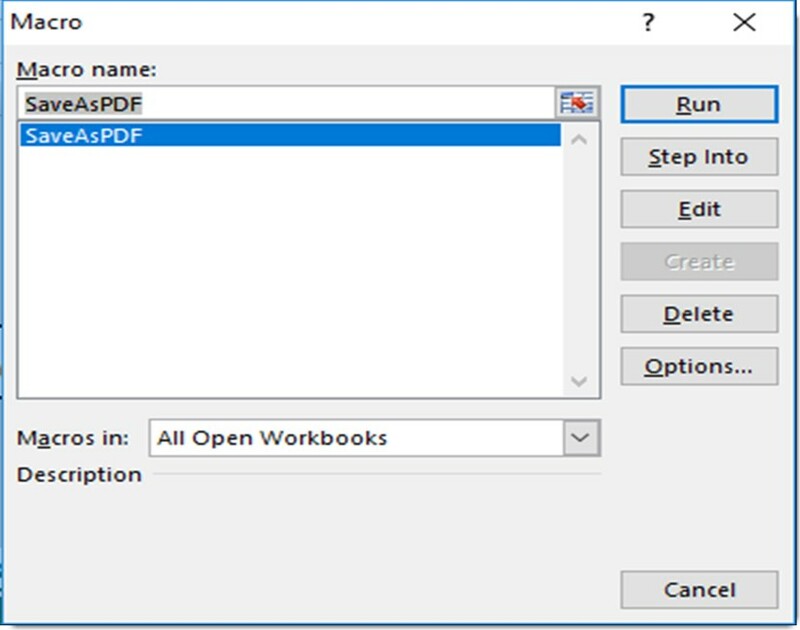 The macro first prompts you to enter a file name, then opens a second dialog window to pick the destination folder to save the PDF Document. 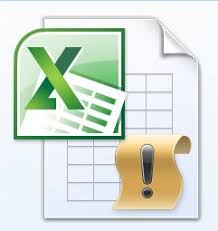 There is also an option to determine which tabs of the Excel file you would like to include the in the PDF Document. This can be useful when you have a specific set of tabs to export and save as PDF. strPath = UserGetFolder & "\"
In the Excel File, make sure you setup three Tabs, including readable information on each. 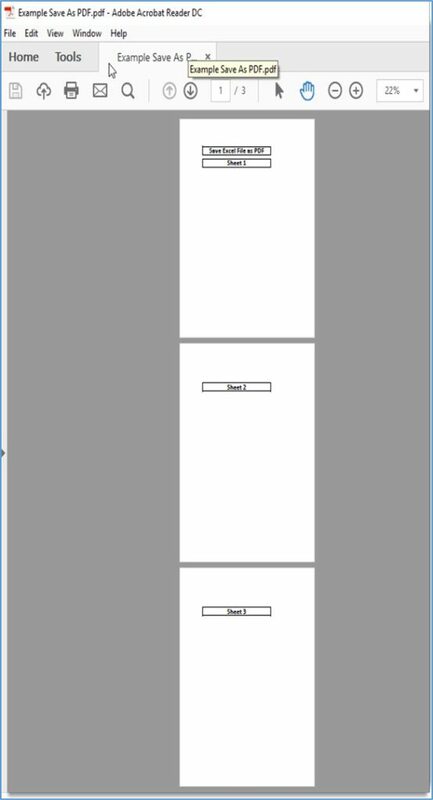 Once complete, the macro will then open the newly created PDF Document! 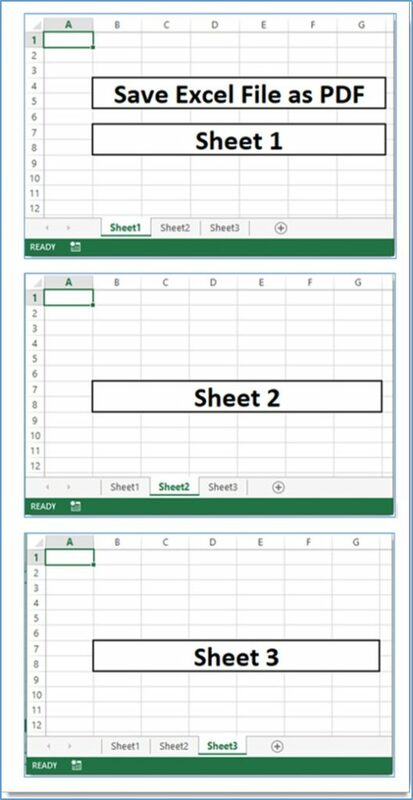 Note that each Tab in the Excel file is built into a separate page of the PDF Document. 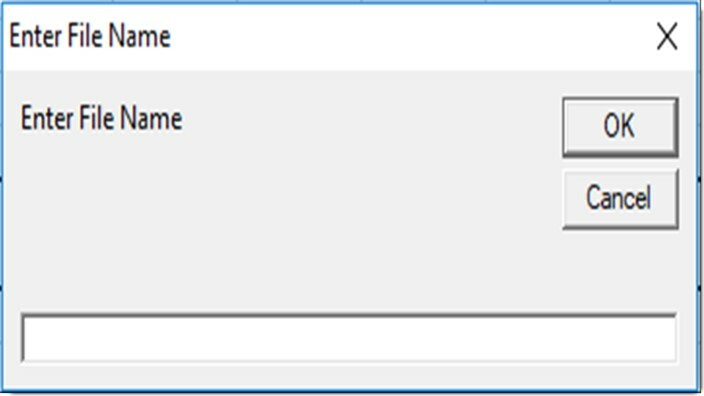 In the “ActiveWorkbook.ExportAsFixedFormat”, add the “From” and “To” arguments. 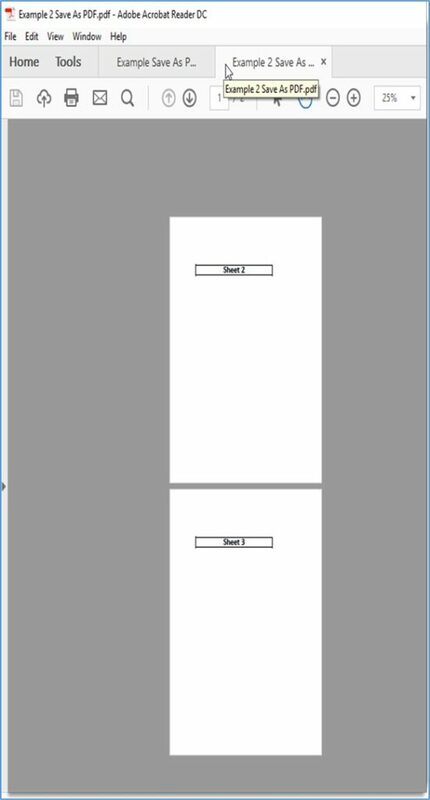 This will determine which range of Tabs (Pages) will be built into the PDF Document.